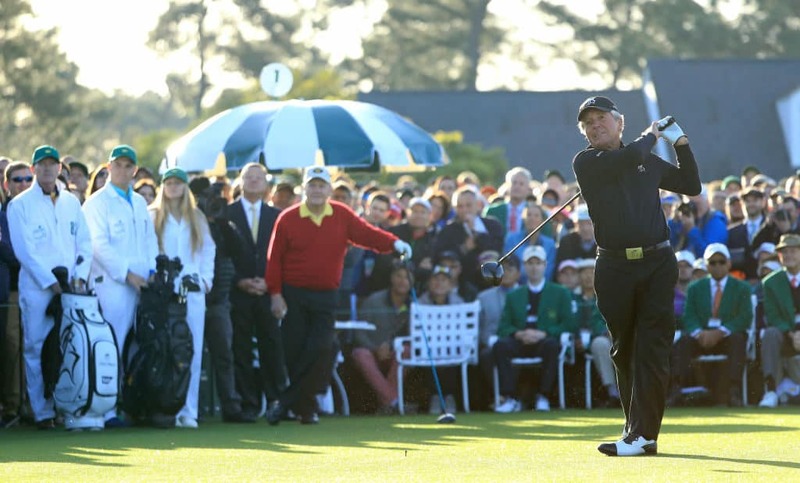 Gary Player will hit the honorary tee shot at this week’s Masters Tournament with a new PXG GEN2 Driver after signing an endorsement deal with the Arizona-based company. 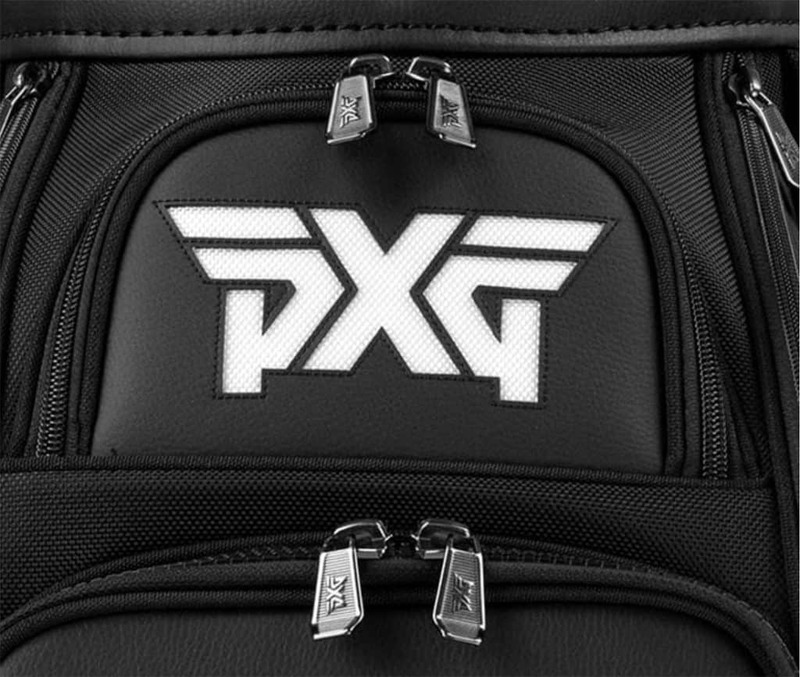 The South African, whose nickname is The Black Knight in reference to his tendencies to dress head-to-toe in black, fits in with PXG’s monochrome brand and will have 14 PXG clubs in play for the Par-3 contest which takes place on Wednesday. Player joins former Masters winners Charl Schwartzel and Zach Johnson on the PXG roster as well as two-time Major champions Lydia Ko and Anna Nordqvist. 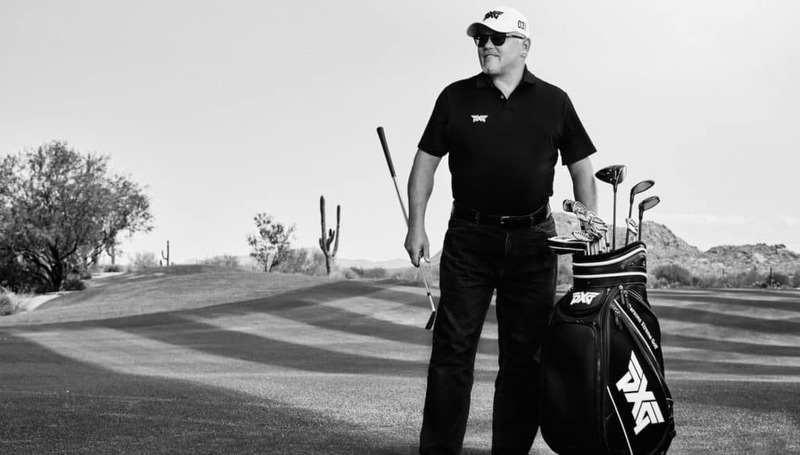 Player visited the PXG headquarters at Scottsdale National, Arizona recently and was impressed by CEO Bob Parsons’ vision for PXG and their products. “Bob’s a dynamic and personable individual who laughs and jokes about everything, but he’s a good businessman and he’s very knowledgeable about the ever-changing world of golf club manufacturing,” said Player, who was the first international winner of The Masters in 1961 and won it three times in total with further victories in 1974 and 1978. 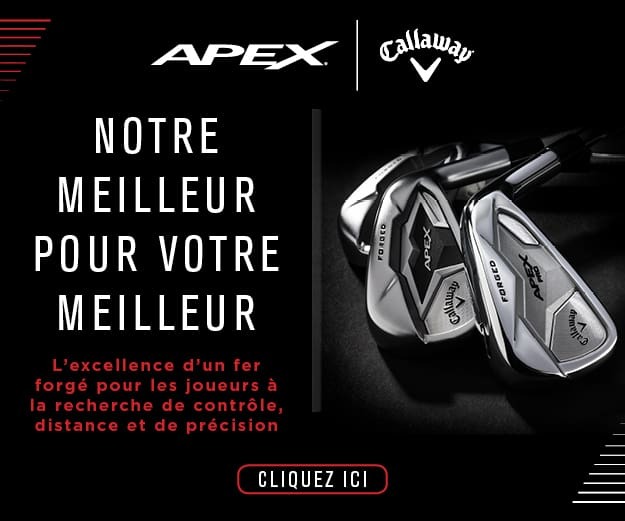 What’s in Gary Player’s PXG bag?